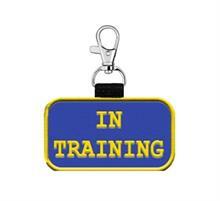 Add a Service Dog Collar Tag? 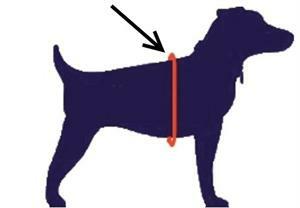 Add a Service Dog Leash? Includes a large shield shaped service dog patch embroidered with the words "Service Dog - Full Access"